I woke up the other day thinking about spring and what we could do to get ready and bring a little spring into our lives. Which of course made me think of Easter being right around the corner. We love making pop-up cards for different occasions. 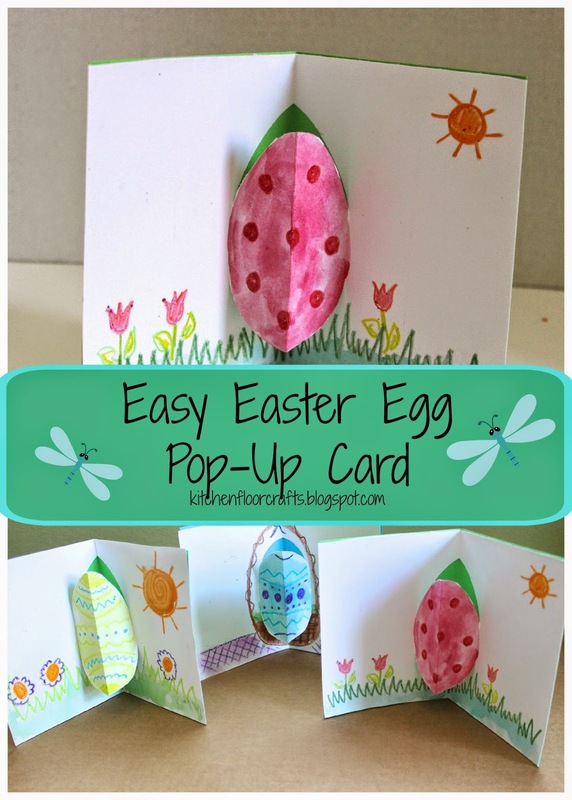 Check out our Easy Christmas Pop-Up Cards and our Easy Flower Pop-Up Cards. This method worked a little differently. 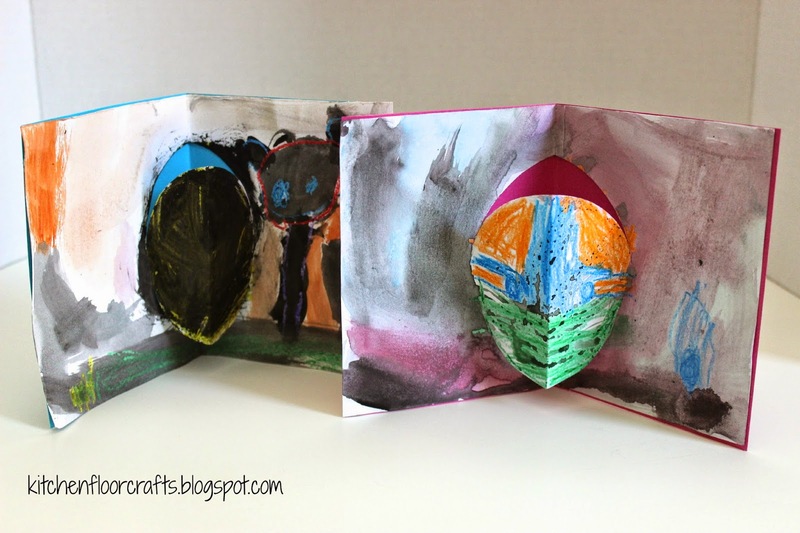 Materials: white card stock, scissors, crayons, water colors, colored card stock, and glue sticks. 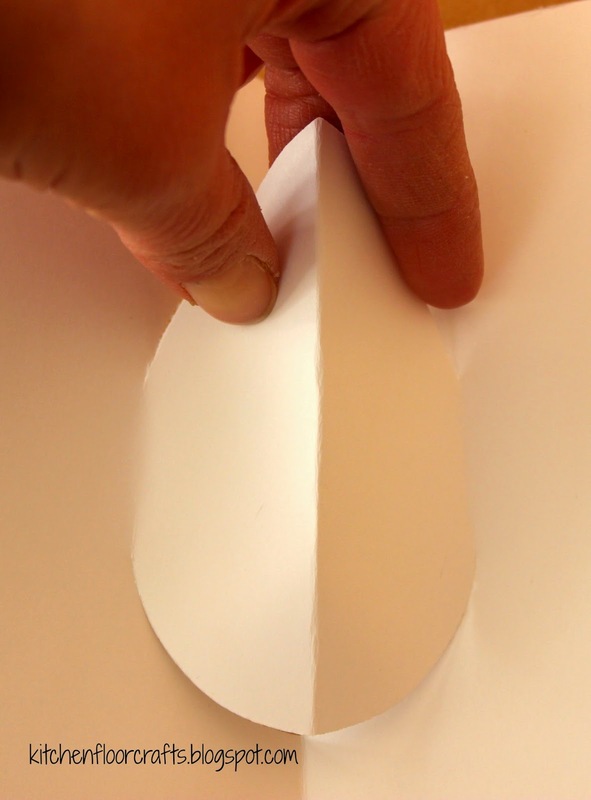 Fold the paper in half and cut out a half oval shape by cutting two quarter circles. Don't cut the oval all the way through. 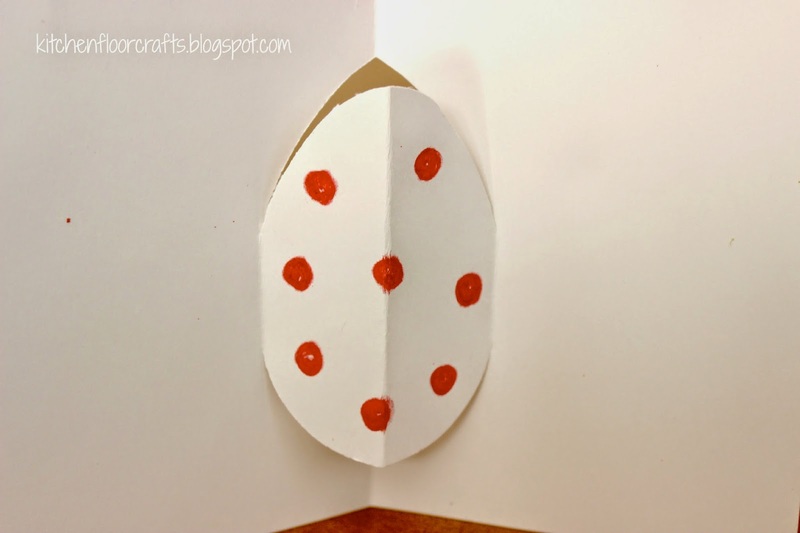 To make the shape more egg like cut the bottom quarter circle a little more rounded and the top quarter circle slightly pointed. Open the card. 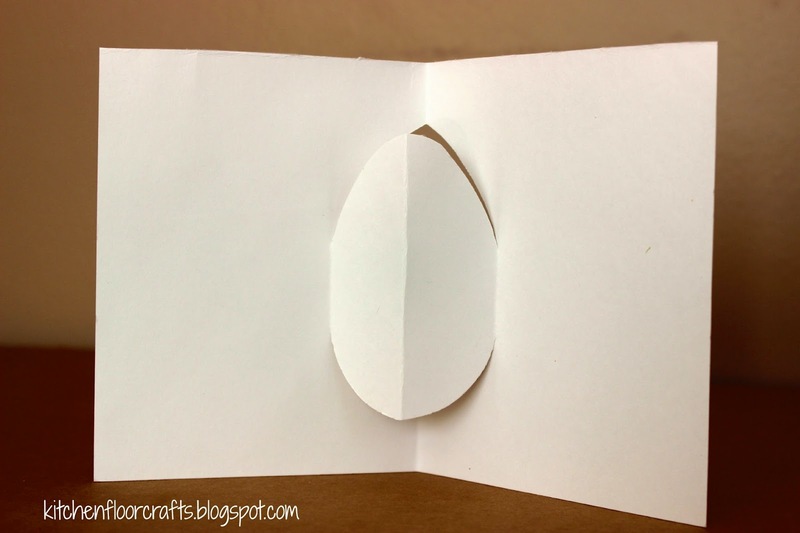 Use the crease on the oval to fold the egg shape away from the original fold. 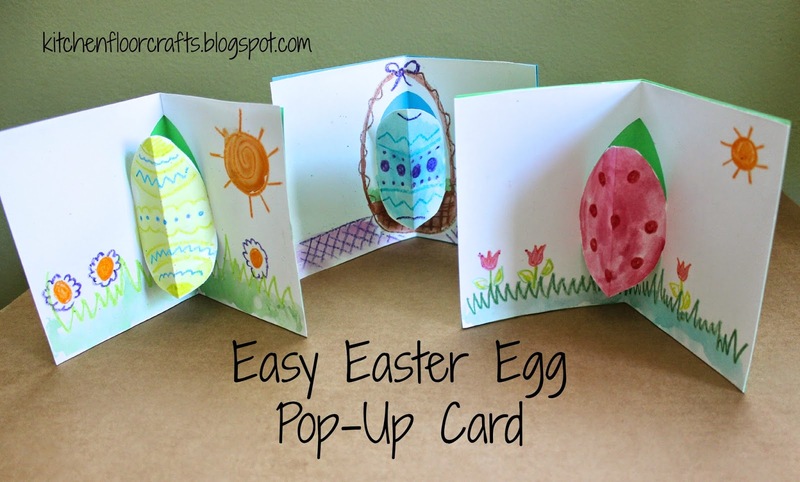 The card will have an egg shape which "pops" out of the inside when opened. 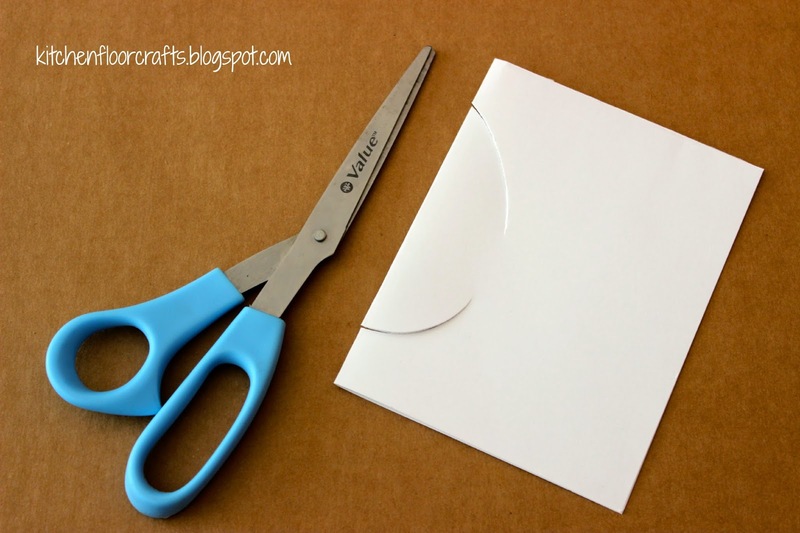 Color the shape and decorate the card with crayon. Afterwards water color on top of the parts which were colored with the crayon. 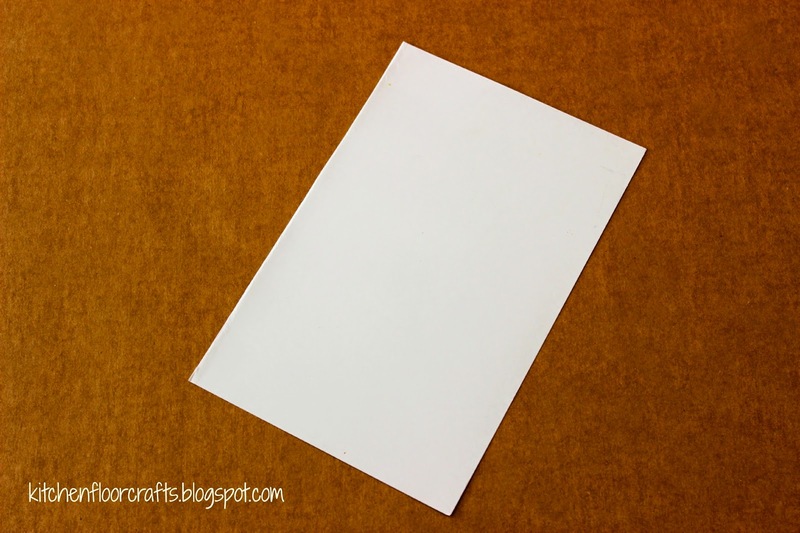 After the paint dries glue the white piece of card stock into a colorful piece of card stock with the glue stick. It works best if the colored card stock is cut to the same size (5.5 x 8.) when gluing, don't put any glue on the back of the agg cut out. Big Brother got a little creative and went a little overboard with the black. But he loved his work. He decided he wants to give these ones to classmates. 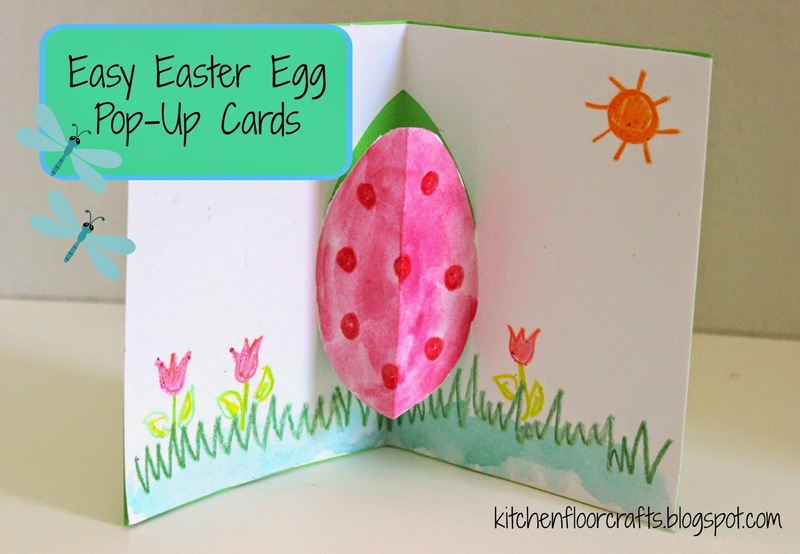 Definitely a quick way to create a cute, colorful and easy Easter gift.